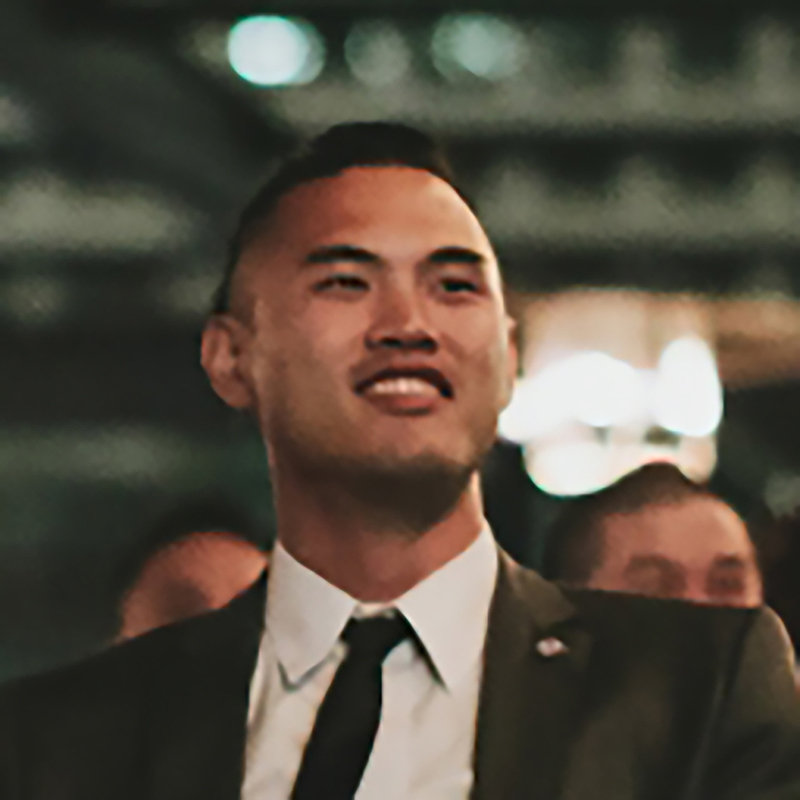 Derick Lee is the Founder of PilotCity, an organization on a mission to prototype the city of the future in San Leandro, California by incubating the city’s cross-sector innovation ecosystem of government, education, industry and citizenry. Lee‘s first area of focus will be in education, to build entrepreneurs and intrapreneurs from within city schools. Working with Alameda County Office of Education, San Leandro Unified School District and Hayward Unified School District to deploy business incubators and accelerators, he sees this as the long-term sustainable step in building an emotionally-invested innovation ecosystem with the young citizens that are from the city. Lee is also the Chief Community Officer of ZipPower, deploying a distributed renewable energy network in San Leandro; Career Pathways Manager for the San Leandro Chamber of Commerce; and former Innovation Fellow for the City of San Leandro with the leadership of the nation’s 3rd civic Chief Innovation Officer, Deborah Acosta.